​Do you suffer from sleep apnea? Sleep apnea affects almost 40 million people, although only approximately four million have been diagnosed. If left untreated, sleep apnea can lead to high blood pressure, heart failure or stroke. At Darby Dental Smiles, we are aware of repercussions sleep apnea can have on our patients’ daily lives, so we work hard to improve the condition by implementing the newest techniques. 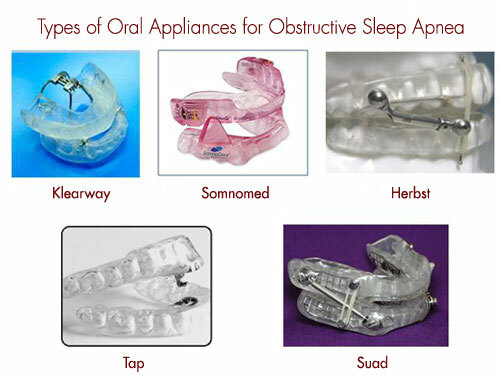 We can even prescribe an oral appliance to avoid using a CPAP. Diagnosis – before you can be accepted as a patient for Oral Appliance Therapy (OAT), you must have undergone a standard polysomnography (laboratory sleep test) or a home sleep test that has been read and diagnosed by a qualified sleep physician. Snoring alone is a possibility, however obstructive sleep apnea (OSA) very often accompanies snoring and has to be ruled out before we can consider you to be a candidate for OAT. The Appliance –Consideration is given to what kind of oral appliance best suits your needs based on your diagnostic workup. Once that has been determined we get to work making models of your teeth upon which the appliance will be constructed. The jaw position relationship in this treatment is crucial and we will take great care in deciding where to begin. The appliance will be constructed in a dental laboratory and upon its return to our office we will fit the appliance in your mouth making sure it is as comfortable as possible. 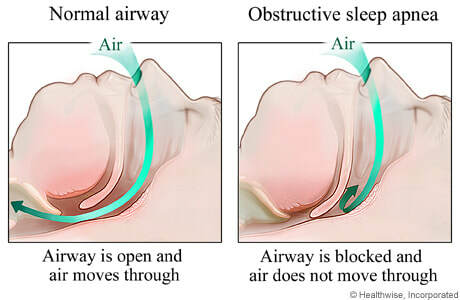 Contact us today to learn more about sleep apnea treatment at Darby Dental Smiles. We’ll gladly walk you through the process so that you can feel at ease while visiting us for all of your dental care needs.